If you like this free game, try Clutter V: Welcome to Clutterville. - Prepare a tea party for the Elven Queen. 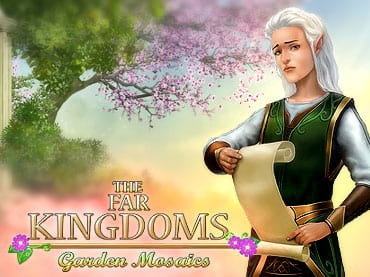 If you have questions about The Far Kingdoms: Garden Mosaics game, please contact us using this form.